The best time to get prepared for a winter storm or other serious weather event is well before the event happens, but even if you have only a few hours, there may be time to get prepared in a manner that can get you ready for all but the worst contingencies. Start by making sure your cars have their fuel tanks topped off. In the aftermath of an extreme storm that has knocked out power in the area, it's possible you'll need to get to shelter. Or, if conditions are really bad, you may need to use your car as an emergency source of heating by running the engine. In the event that you may need to leave your home and seek shelter elsewhere, make sure your car is equipped with some essential supplies necessary to survive should you have a mishap on icy, snow-covered roads. Some retailers sell complete kits including many of the necessary items. If you want to make your own kit, here are our top picks for the most important items to have on hand in the trunk of your car. Assemble a short-term emergency food supply. 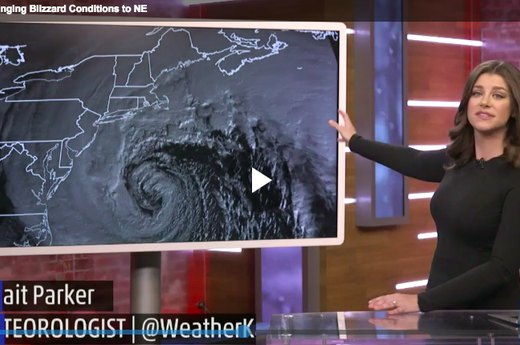 Most experts suggest having a food supply that can get you through, at a minimum, the first 72 hours or so after a major weather event or natural disaster. Click here for our list of best food items to have on hand. Make sure you have extra supplies of key medicines. 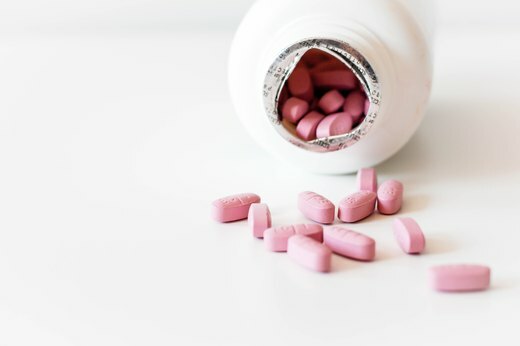 You should always keep at least a two weeks supply of crucial medications on hand, and if you are anticipating a weather event, don't wait—refill them now. For long-term preparedness, you may want to keep a separate supply of key medications in your emergency kit, but make sure they remain fresh and up-to-date, since most medicines have a recommended shelf date. Although not the usual problem in a winter storm, it's possible that frozen pipes or inoperable fixtures will limit your access to fresh water in your home. Full preparedness calls for 1 gallon per person per day for drinking purposes, but a better quantity is 3 gallons per person per day, which will provide a small amount for basic cleanliness as well as drinking. Be very careful with water if you think you may be housebound for several days—some storms lead to roads that are closed for a week or more. 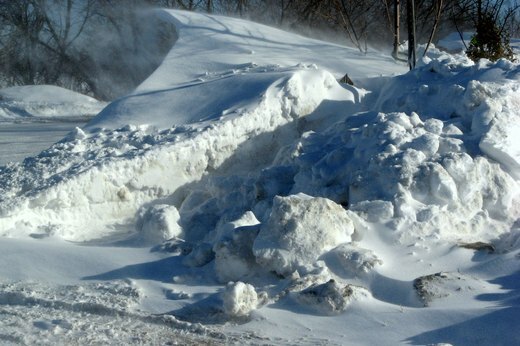 After a very severe winter storm, a loss of power is possible, which can have devastating impact when temperatures drop very low. Even if you heat your home with natural gas, if the electrical power is disrupted your furnace may cease working. If possible, make sure you have some means of keeping your home warm. If you have a wood burning fireplace or stove, gather together a supply of wood that can last at least three days. Space heaters that burn kerosene or some other fuel can be useful, though they must be used carefully due to the danger of carbon monoxide poisoning. At the very least, make sure you have heavy clothing available that you can quickly bundle up in should temperatures fall very quickly in a house without heat. In an extreme emergency, climbing into a car with the heater running can provide quick warmth—but never run a car inside a garage. Because power outages are so common after winter ice storms and other weather events, make sure to check your supply of batteries, and make sure you have spares for all your crucial devices, such as radios, flashlights, and cell phones. If you have supplemental power packs for your cell phone and computer, make sure they are charged up going into the storm. Now is the time to plug in all devices with rechargeable batteries to make sure you have maximum charge for the hours following the storm. Although it may be hard to find these at short notice, if possible make sure you have some alternate supplies of power, aside from batteries. Some may be available at short notice if you have an electronics store or home center close by. A number of options are available, such as: 1) Small solar cell chargers capable of charging a cell phone and computer. A solar charger placed in a sunny window may be enough to keep a cell phone charge during an emergency. 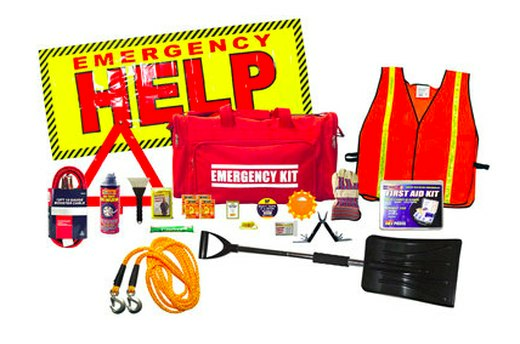 2) Flashlights or emergency radios with hand-crank generators. 3) A set of jumper cables and a power inverter. 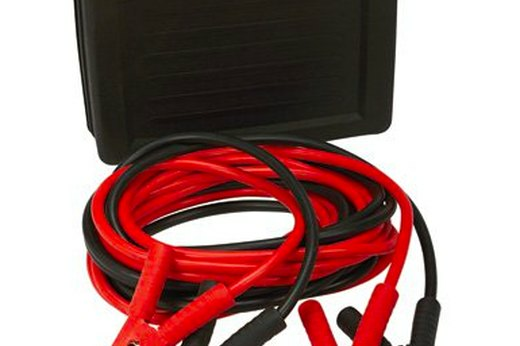 This can turn your car battery into a small but important source of 120-volt plug-in power when you absolutely need it. 4) A gasoline or kerosene powered generator can provide plug-in power for several hours on a single tank of fuel. The most basic of these generators cost a few hundred dollars, but is mony well spent if you want to be truly prepared. 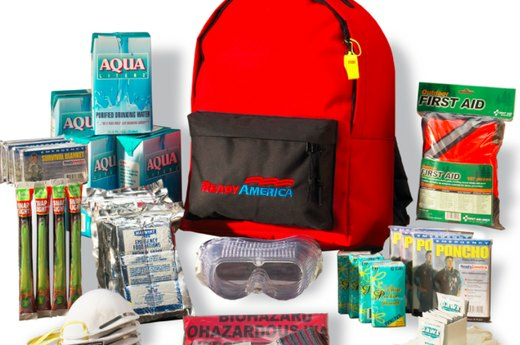 This may be hard to assemble on short notice, but long-term, FEMA recommends a standard emergency supply kit for general preparedness for any emergency. Click here to see the full list of what to include if making your own kit. 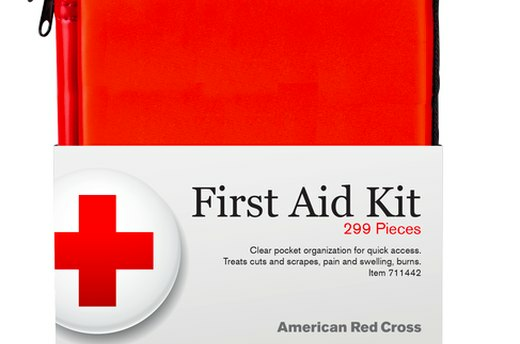 Before any disaster—or better yet, as part of your ongoing preparedness routine—review your first aid kit for supplies. For best preparedness, you should keep a separate first aid kit that is reserved only for emergencies—not used for everyday first aid. And although there is not enough time to develop first aid skills when a storm is just hours away, before the next one, consider taking a class in basic first aid from a local health club or community school program. Having at least one person in the family who is well versed in current first aid practice is a very good idea. When major storms are predicted, your community will have official sources of information. Review whatever emergency information sources are offered in your area. Subscribe your cell phone to whatever alert services are available, and bookmark critical websites on your computer or tablet device. Tune your radio to official local information sources or weather-information stations. Keep an eye on your local television news stations for storm updates. If the storm proves to be catastrophic, you may need to call relatives or alert authorities to a situation. For speed, it's a good idea to assemble these numbers beforehand in a notebook or by entering them into cell phone memory. 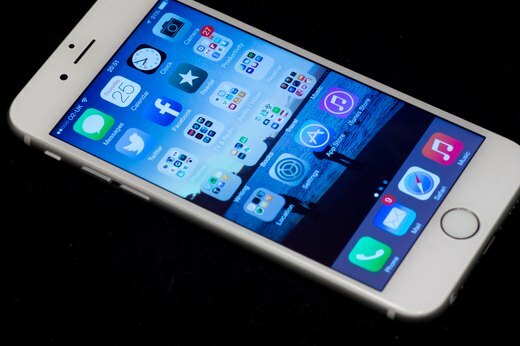 Especially crucial might be the direct telephone numbers for emergency service providers. In severe storms, even 911 dispatchers may be unavailable, so having the direct telephone numbers for fire stations and police offices can be helpful. Although not likely, there's always the possibility that you will need to leave your home after a storm and seek shelter elsewhere. 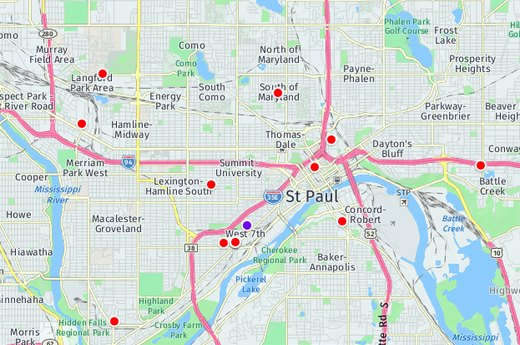 The hours before a storm are a good time to review a local map and take note of the locations of emergency service locations and shelters. 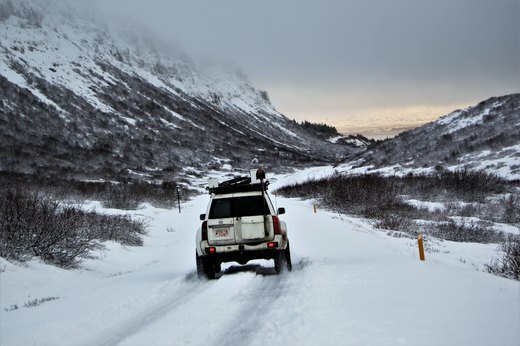 Remember that after a storm, heavy snows and ice can render the landscape unfamiliar, so a thorough understanding or road routes and landmarks can help you navigate in an emergency. This is particularly true if you are new to an area, or visiting a region that you are unfamiliar with. A pending storm is a good time to make sure immediate members of your family are home together rather than running errands or hanging out with friends. Know where everyone is when a major storm is predicted, and if possible, keep everybody together. You may even want to gather in the same spot with friends and neighbors since a group of people always has more resources than lone individuals. If you are a business manager, now is the time to let your employees go home to their families—provided there is a safe margin of time to do so. Although usually not necessary in winter storms, should quick mobilization be necessary, you don't want to be searching for winter clothing. Keep a complete ensemble of outdoor gear ready by the door. You should be equipped with boots, heavy gloves, hats, winter coats, and scarves for everyone in the family. If the weather is particularly frigid, warming up your car every few hours is a good idea—but make sure your car always has at least a 3/4 full tank of gas.